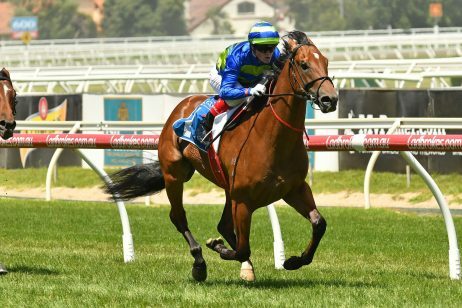 Trainers Matthew Ellerton and Simon Zahra’s hopes rely on two runners today at Flemington, with the most promising being Kennedy Oaks (2500m) second-elect Aristia. 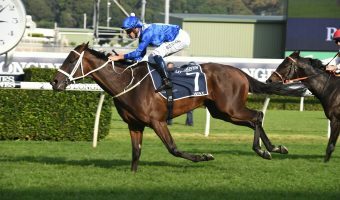 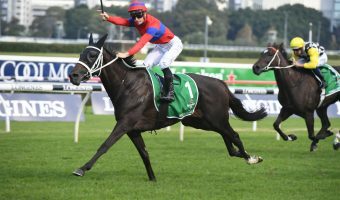 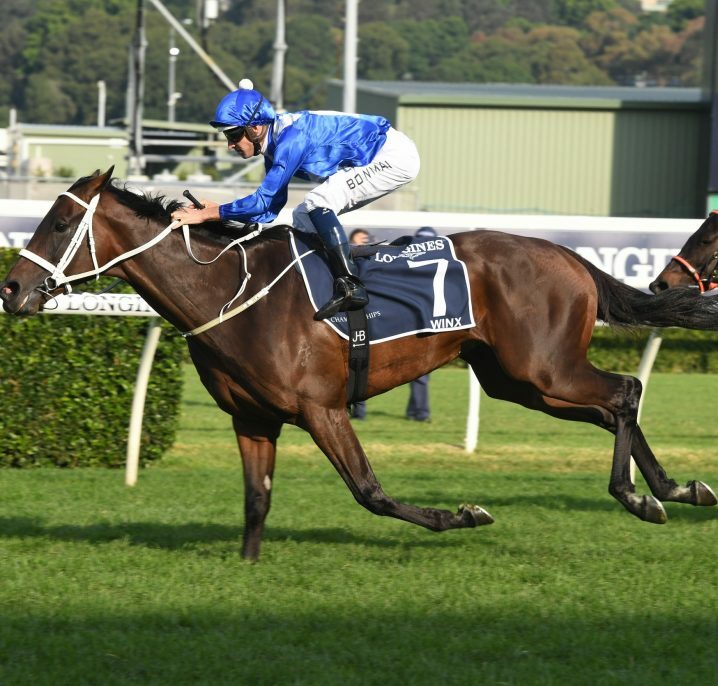 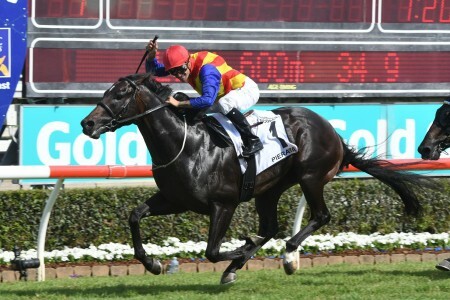 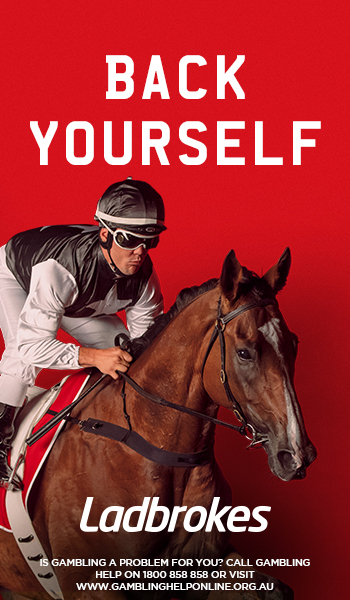 The daughter of Lonhro is one of 15 three-year old fillies set to contest the $1 million race, but after starting at $4.60 odds with Ladbrokes, the stable’s only hope has already drifted out to $5.50 with the bookmaker. 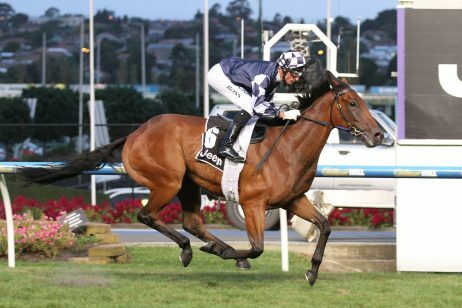 Aristia, above, opened as the Oaks favourite following her win in the Wakeful last weekend. 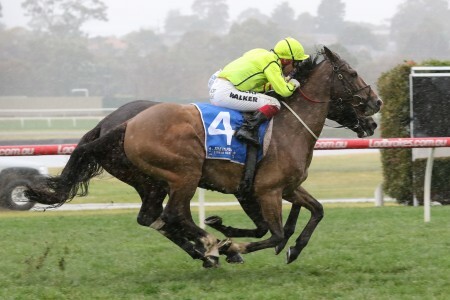 Aristia won the Group 2 Wakeful Stakes (2000m) last weekend on the same track, but a heavy downpour on Melbourne Cup day has left the track a Soft 5 ahead of today’s feature. 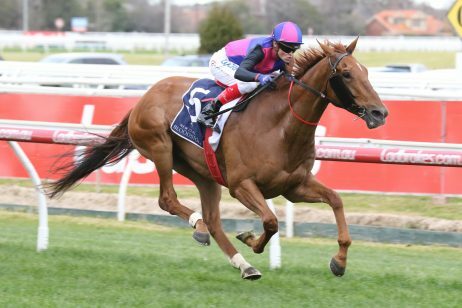 It’s a factor that could impact Aristia’s chances, but Zahra still thinks his filly is set to back up in good nick. 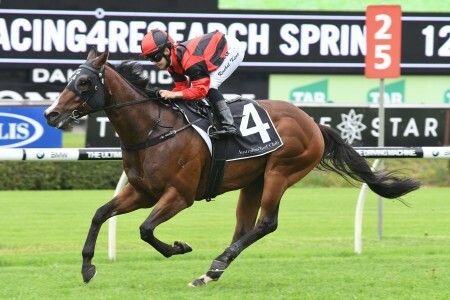 “She’s come through really well, our filly does feel the firm track, she’s come through the running in great order” Zahra told RSN this morning. 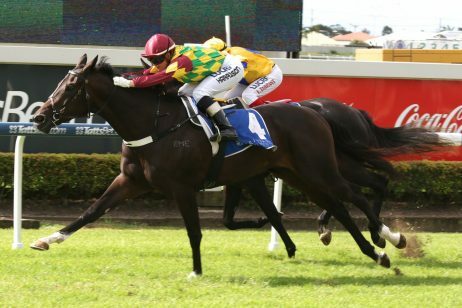 The stable will be hoping for a track upgrade before the 4:00pm race, especially after Aristia was found cruising down the straight with jockey Damian Lane on board last start. 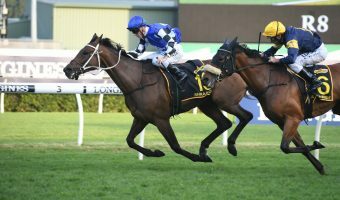 The pair exploded at the 250m mark to go on and win by three-quarters of a length, making a firmer surface ideal for her chances in the Oaks. 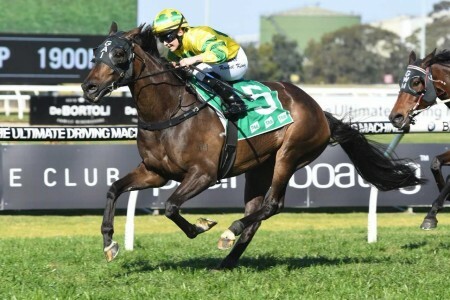 After Saturday’s win, it’s safe to say Aristia is very mature for her age. 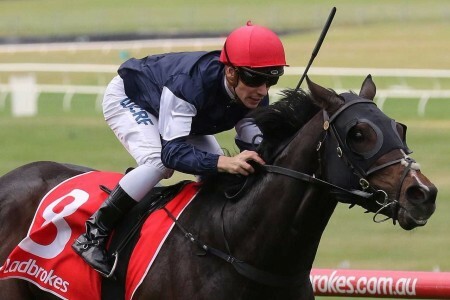 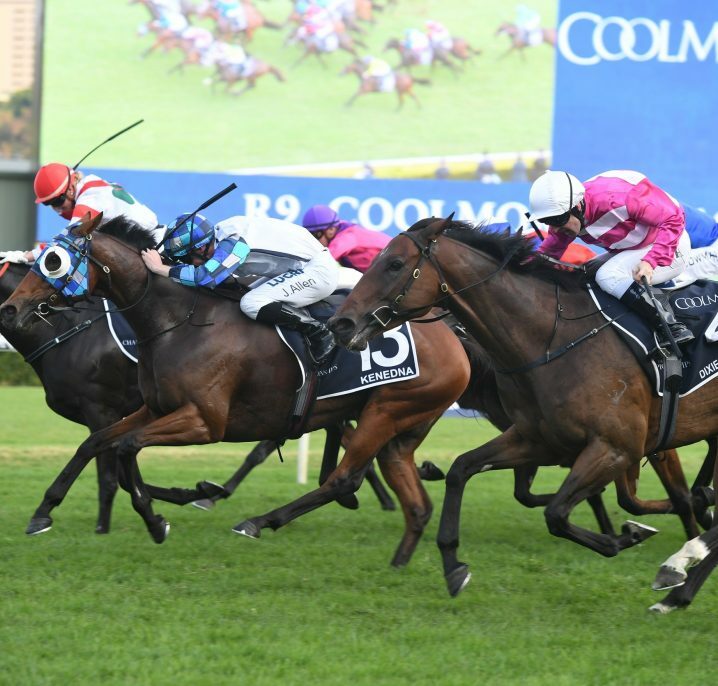 She presented well during the race, and aside from drawing a handy barrier 4, it’s a factor Zahra thinks could lead to a back-to-back win today. 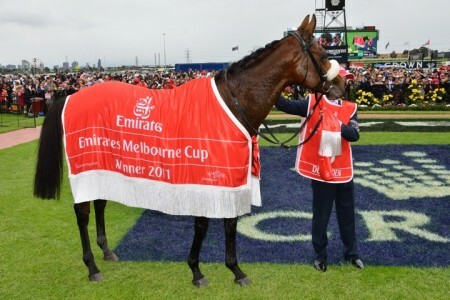 “The Spring of this year has been our goal with her, the reason she is quite sensible is because she’s quite seasoned, you can get away with it these early staying races, or these early three-year old classic races, by being a bit more seasoned than your counterparts” Zahra went on to say. 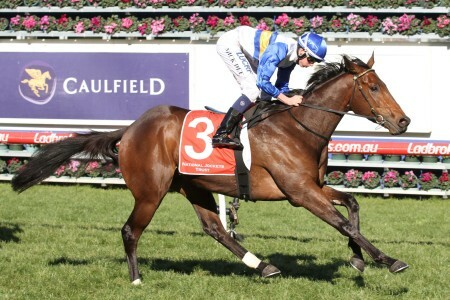 As far as lead up races go, the Wakeful is by far the best form guide for the Oaks. 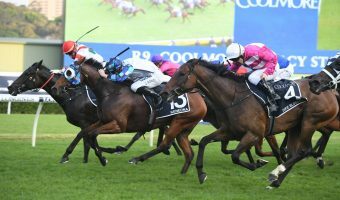 Thirty-five Wakeful winners have gone on to win the Thursday feature five days later, with the most recent being Kirramosa in 2013. 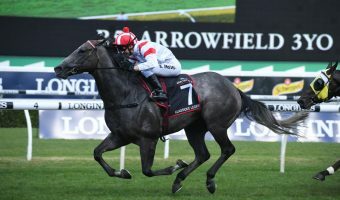 Still, the step up in distance could pose a challenge to Aristia, although Zahra remained fairly confident his horse can handle the journey. 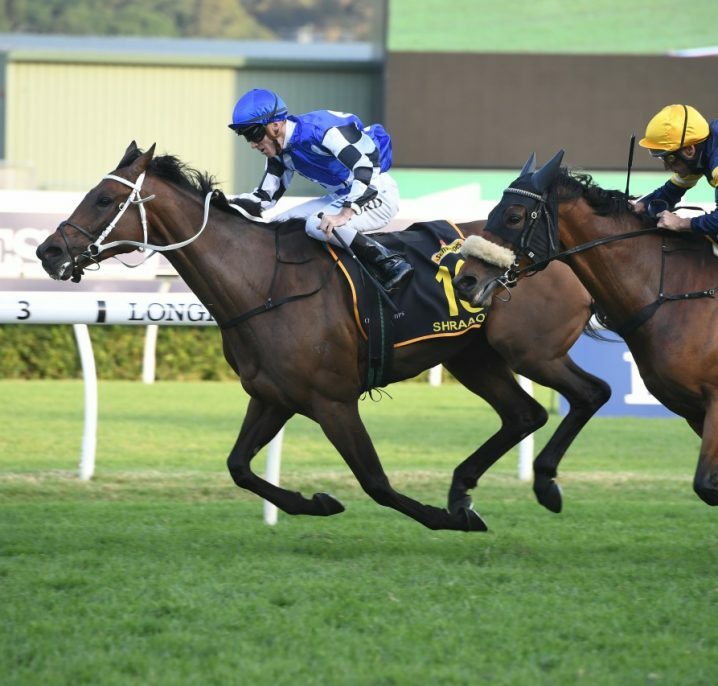 “Her last two starts over 2000m she’s just chucked it into the corner both times, she’s got a great sprint on her if you ask her, and she can have a nice long sustained run” Zahra said.